The Obama administration formally announced its intention this week to ask Congress to waive a ban on American funding of 22% of UNESCO’s budget following UNESCO’s decision to admit “Palestine” as its 195th member state on 31 October 2011. The announcement did not come in a White House press release from President Obama. American funding of UNESCO was cut off automatically under U.S. legislation dating back to the 1990s, which mandated the spending freeze for any UN agency granting full membership to Palestine before the conclusion of an Israeli-Palestinian peace agreement. This law recognized that any such unilateral decisions would work against - rather than assist - any such agreement ever being concluded. This loss of American funding will result in a black hole of $260 million in UNESCO’s budget to 2013. Desperate to replace this lost American funding Ms Bokova has been accepting “donations” from some countries such as Turkey, Gabon and Timor Leste - which are conditional on being spent in those countries or neighbouring States - irrespective of where they rank in UNESCO’s scheme of priorities. This will lead to even greater curtailment or abandonment of other programs - as UNESCO’s decision making power is subordinated to the demands of these individual states. There is an alternative option that has been with UNESCO for almost three months - an alternative which UNESCO has refused to even discuss. 1. What are the requirements that qualify an applicant to be admitted as a member state of UNESCO under its Constitution and were these requirements satisfied in the case of “Palestine”? 2. 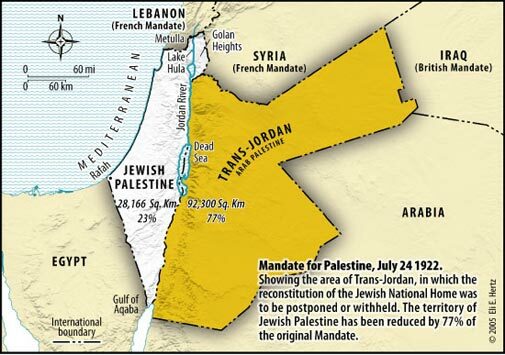 What were the number of votes required under the Constitution to admit “Palestine” as a member state of UNESCO? UNESCO’s continuing refusal to even discuss the merits of the legal arguments advanced in questioning the legality of its decision to admit Palestine - indicates that UNESCO has no answer to the detailed submission given to it. Even if UNESCO sought to rebut that submission - then there still is a need for those two competing viewpoints to be judicially resolved. In failing to approach the Court - UNESCO is clearly signalling that it is more interested in protecting its decision on “Palestine” from judicial review - rather than finding a possible legal way out of such decision - thus enabling it to regain the lost American funding and so allow its existing global programs to be maintained. Continuing to play a narrow political game at the expense of a vast all-embracing global humanitarian game can only have serious repercussions for UNESCO’s continued existence and relevance in the future. That of course would mean the demise of Palestine’s membership of UNESCO. Would that be so bad - if in fact it was found to have been granted in breach of UNESCO’s Constitution? UNESCO is apparently not yet ready to face up to such a prospect. Until it does - people around the world will continue to suffer.